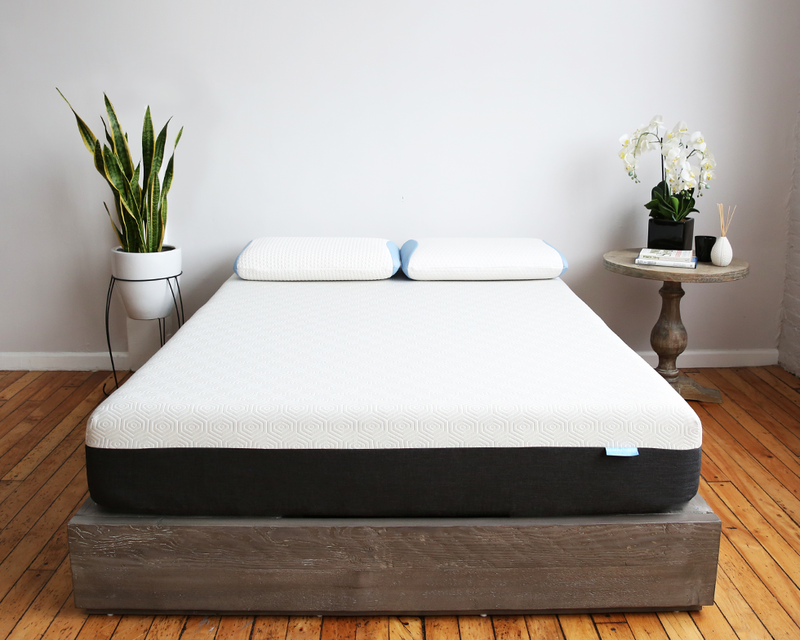 Welcome to the Sleepopolis Interview series, where we chat with some of the top thinkers and innovators in the sleep and mattress industries. What’s changing about how we sleep, what’s new with sleep tech, and what’s coming next? 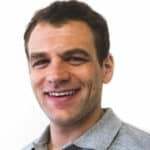 Read below to find out more about Scott Paladini, Founder of Bear Mattress! Interested in learning more about Bear Mattress? Check out our Bear Mattress Review and Bear Hybrid Mattress Review! 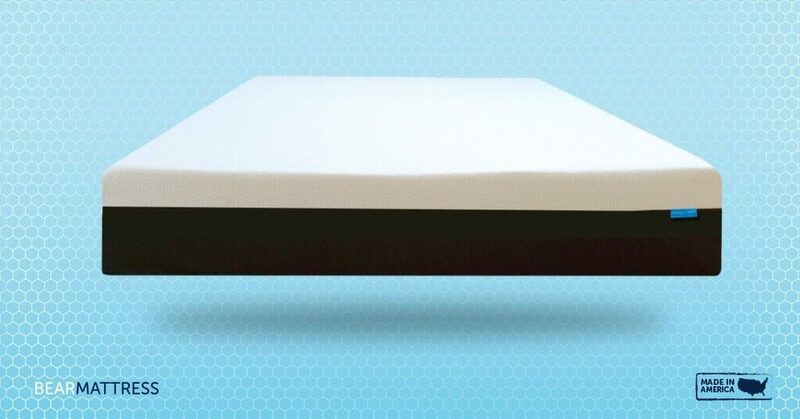 SLEEPOPOLIS: HOW DID YOU GET INTO THE MATTRESS INDUSTRY? WHO HELPED GET BEAR MATTRESS TO WHERE IT IS TODAY? Our family started in the mattress business over 25 years ago and the most important lessons learned were to deliver a first-class customer experience, provide the highest-quality products and superior value. We used those pillars as a foundation to build Bear into an honest, transparent business that always puts the customer first. WHAT IS BEAR’S GOAL WITH REGARDS TO PROVIDING A GOOD NIGHT’S SLEEP? We believe Bear is a wellness company more than anything. Every Bear customer should feel our mattress has significantly improved their quality of sleep. Customers are making an investment in their health and wellness when purchasing a Bear, not just getting “a mattress”. At Bear we work to help people improve sleep quality, recover from their daily lives faster and improve their performance in life. We design, develop and build amazing, technologically advanced products with the goal to help everyone from professional athletes to daily grinders to workaholics stuck in a desk chair 10 hours a day wake up each morning feeling their best and ready to perform. WHAT IS UNIQUE ABOUT WHAT BEAR BRINGS TO THE INDUSTRY? I think our focus on technology and recovery truly makes us stand out in a marketplace that is constantly trying to be all things to everyone. 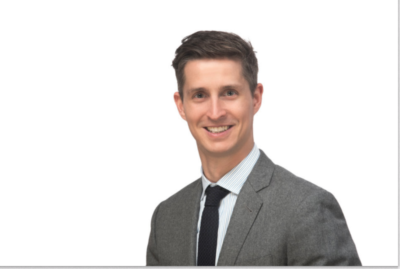 Our incorporation of FDA-Determined Medical Device Celliant technology, innovative gel foams for cooling and smart fabrics that increase breathability and airflow into all our sleep products separates us from others in a crowded space. The fact that we can deliver a superior product at such a great value is something we are always going to strive to do. We don’t need to be the biggest brand in the market, but we are the clear leader in the recovery and wellness mattress space and will continue to leads this segment. CAN WE EXPECT ANYTHING BIG COMING SOON FROM BEAR? Yes! Besides our recent launch of the Bear Hybrid and our partnerships with both Macy’s and Major League Soccer, we have a few things up our sleeves … stay tuned! Drink two glasses of water before you go to bed and right when you wake up – your body will thank you.